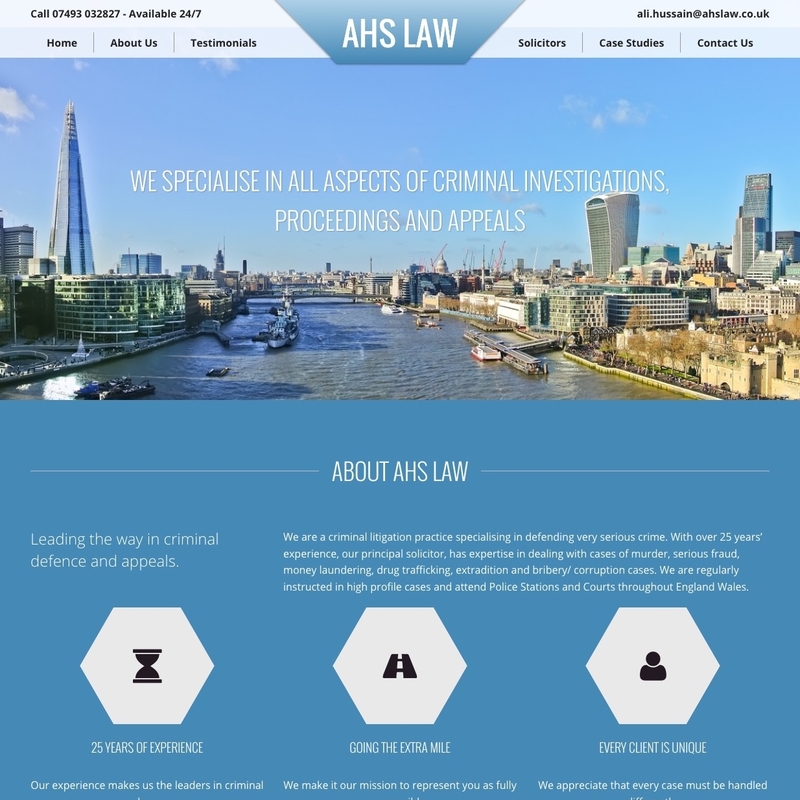 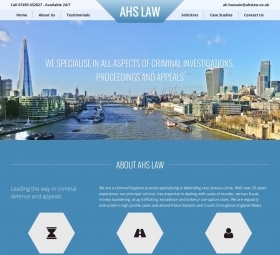 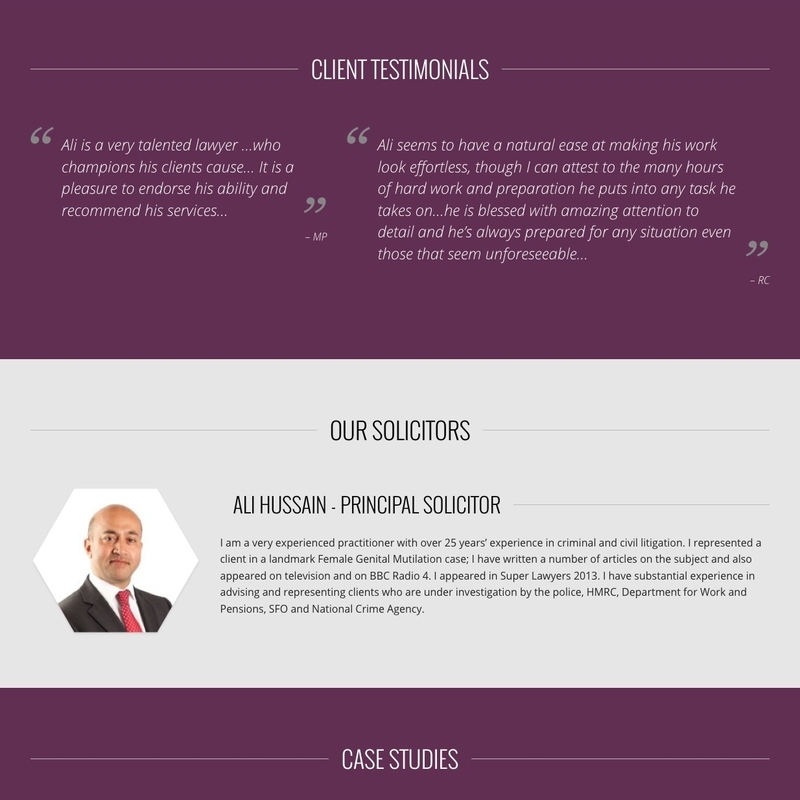 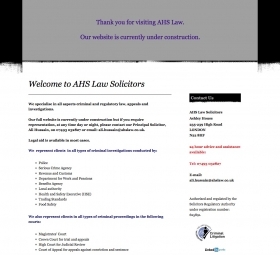 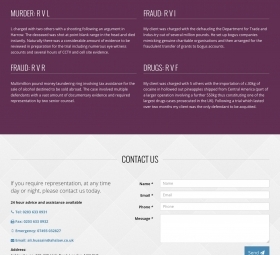 We have designed and developed a new solicitor website for AHS Law, London-based criminal law specialists. 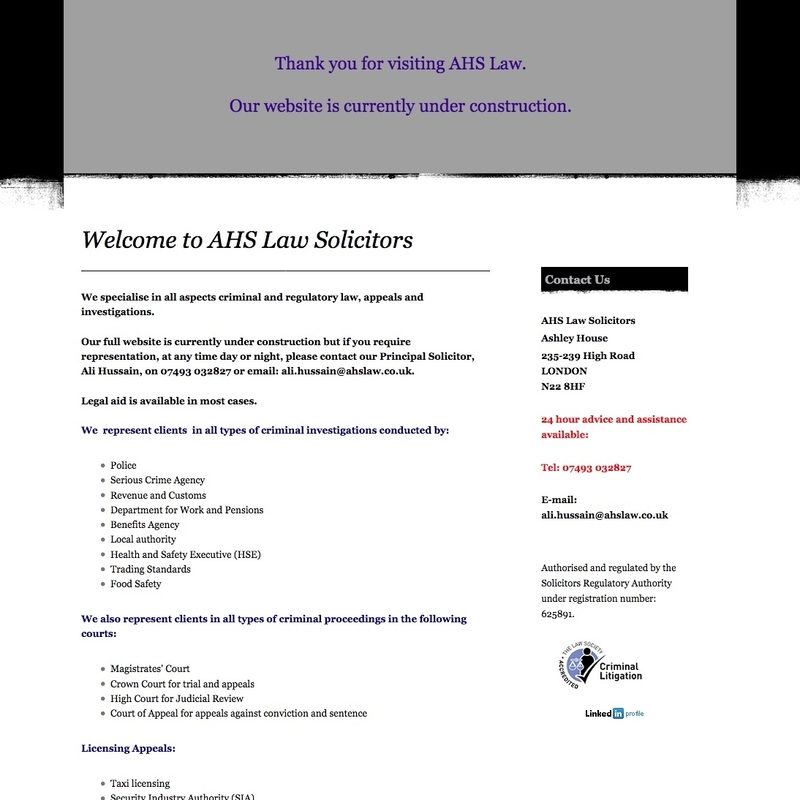 We have defined the layout of the solicitor website design to effectively pack everything the audience needs to know on to a single page. 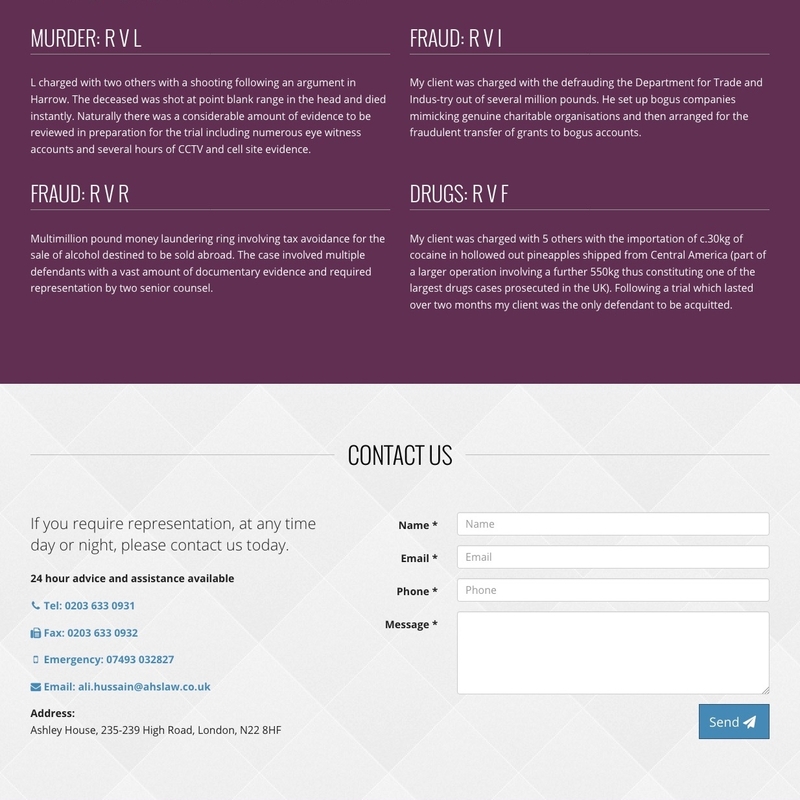 The contemorary design complements the business's persona and is designed to appeal to the target audience. 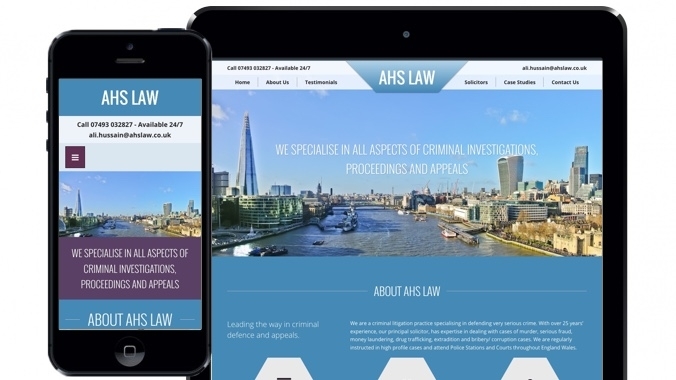 The site is fully responsive and we have also optimised the experience for mobile users. 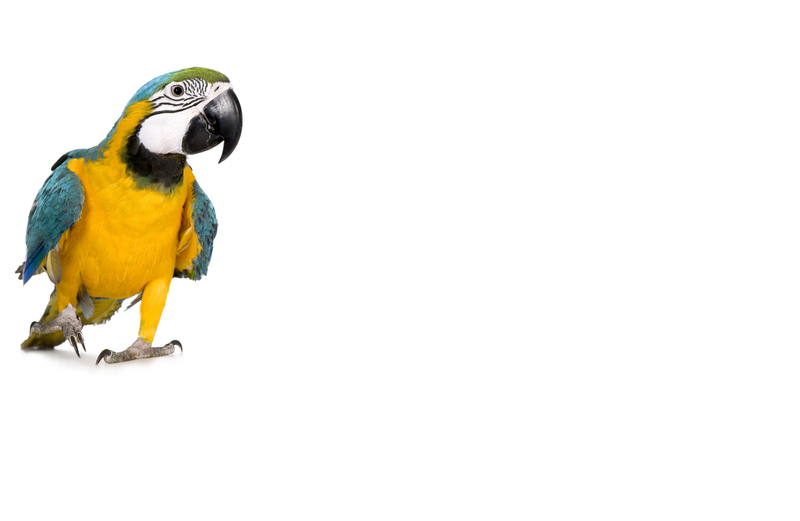 We are Webbed Feet UK. 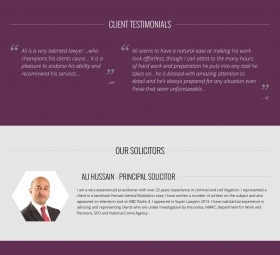 We offer solicitor website design services.